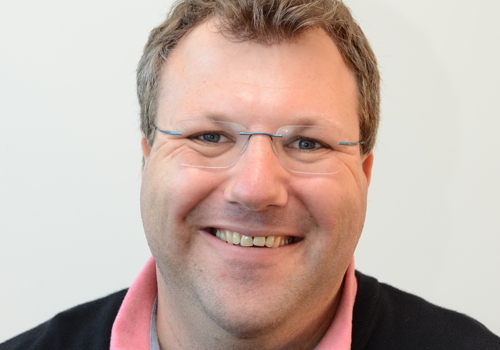 Simon Moser has been at IBM since 2003, where he currently is the lead architect for the Cloud Foundry part of the IBM Cloud. He is interested in many aspects of clouds and distributed systems, emphasizing on technologies that allow systems to manage themselves. After receiving his M. Eng., he started his career in various development roles around application servers and Business Process Management, and started his journey in Cloud Computing in 2010. Along the way, he has been chairing various program and steering committees (e.g. BPM and OASIS TOSCA), has published many papers and given many talks at various international conferences. He’s listed as an inventor on a good dozen US patents, and has an adjunct lecturer appointment at the University of Jena and University of Esslingen, Germany. In his spare time, he tortures various musical instruments.